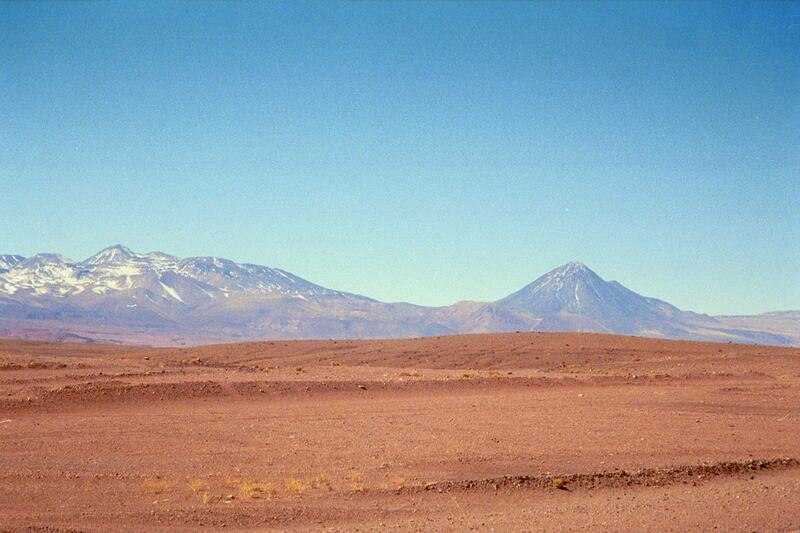 The Atacama desert is often compared to the surface of Mars. It’s barren landscape is eerily similar to the alien world, and as one of the driest regions on the planet it has very little in the way of plant life. When I visited the region this past June, the comparison was obvious. But this past year the Atacama has gotten more rainfall than usual. While still minuscule by most standards, it has entered Spring with landscape of wildflowers. The Atacama looked very different in June. If someone’s only experience was to see the Atacama during its flowering period, a comparison to the surface of Mars would seem out of place. Which goes to show why observations over time are important. Landscapes can change dramatically over time, so one must be careful not to presume a single observation is representative. We’ve also seen examples where astronomical objects were once thought to be radically different, but turned out to be similar phenomena. Quasars, blazars and radio galaxies have dramatically different appearances, but are in fact all powered by supermassive black holes.